Join Mike and Buck for a men only bike trip May 31-June 2 along the Mississippi River. Couples Trip is June 28-30 to Clear Lake. Stay on top of what is happening in our Vital Community: Small Groups, Special Events, Vital Biker Trips and more! Vital Ministries realizes the importance of coming along side men and women who want to have a relationship with Jesus and are just beginning in their journey. We hold special events that encourage men to be Vital leaders in their household. We host spirit filled small groups in several communities. We connect new or disconnected believers with a church family. Our purpose is simply to network with people and organizations through relationships; to connect people with Jesus and spread the Good News of the Gospel. We invite you to join us in this journey. 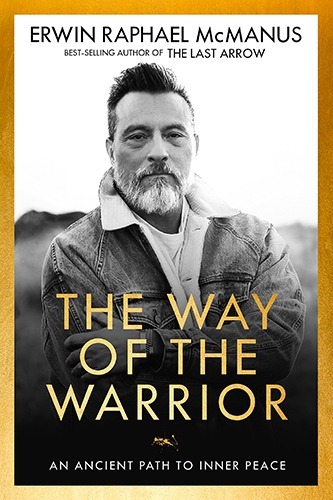 Buy The Way of the Warrior by Erwin Raphael McManus on Amazon.